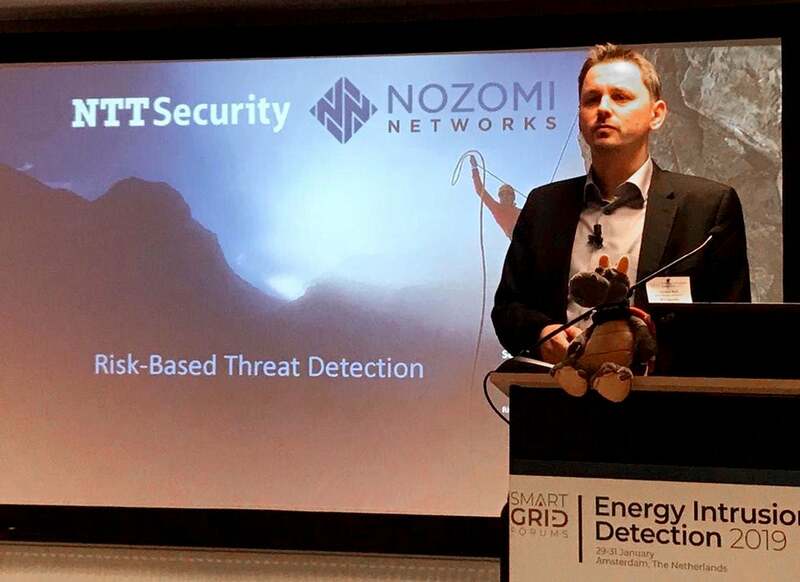 Nozomi Networks partner NTT Security showcased our ICS cyber security solution at the 1st annual Energy Intrusion Detection 2019 conference in Amsterdam. The event brought electrical power generation, transmission and distribution operators together to discuss the evaluation, procurement, and implementation of cyber security monitoring systems. NTT Security’s presentation “Real-time Cybersecurity and Visibility for Industrial Control Networks” was of great interest to attendees.